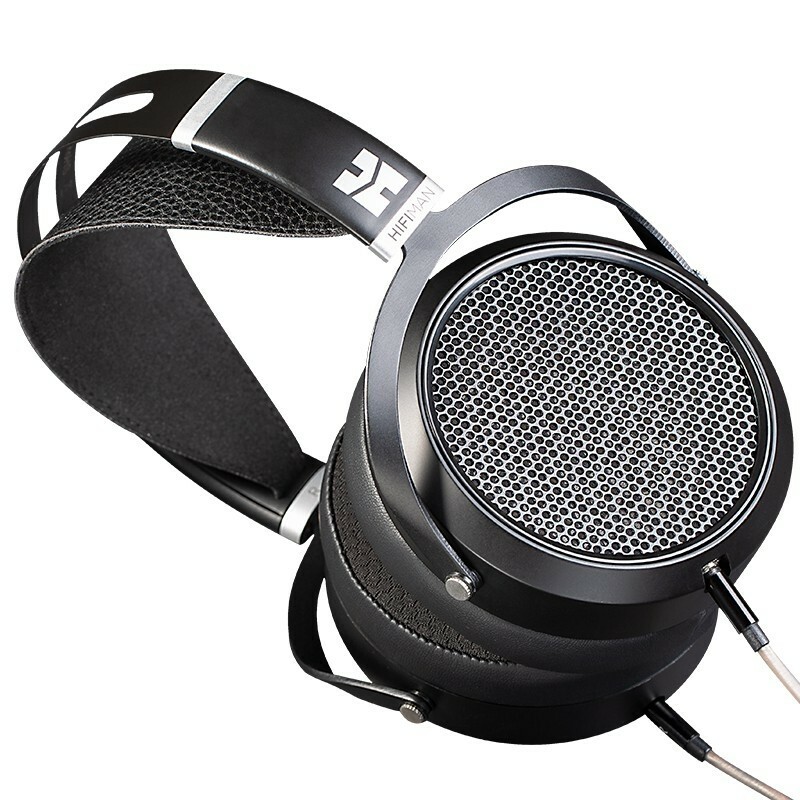 The return of a legend, HE6SE updates the HE6 with a new look and headband for increased comfort and usability while preserving the outstanding sonics of the original. Earn 1695 loyalty points when you order this item. HiFi Man HE6SE Planar Headphones update HiFiMan’s beloved headphone with new headband and angled connectors. 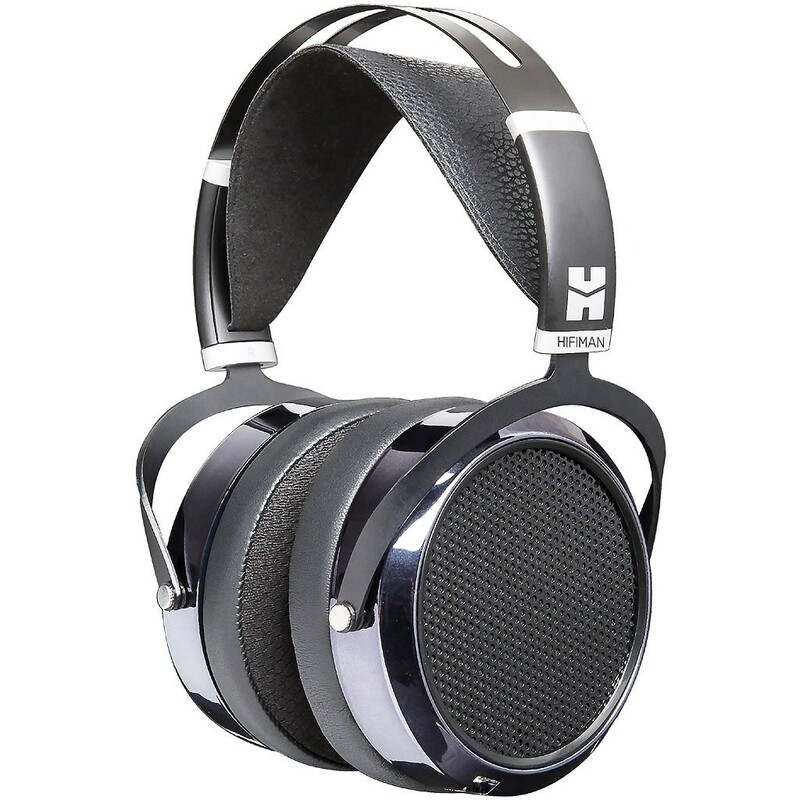 Epitomising HiFi Man's commitment to constantly looking for ways to improve on their most esteemed products, the new HE6SE features revisions that further increase comfort and usability while staying true to the outstanding sonics of the original model. For starters, a newly designed headband is lighter and more adjustable for increased comfort and a natural fit for hours of uninterrupted listening. 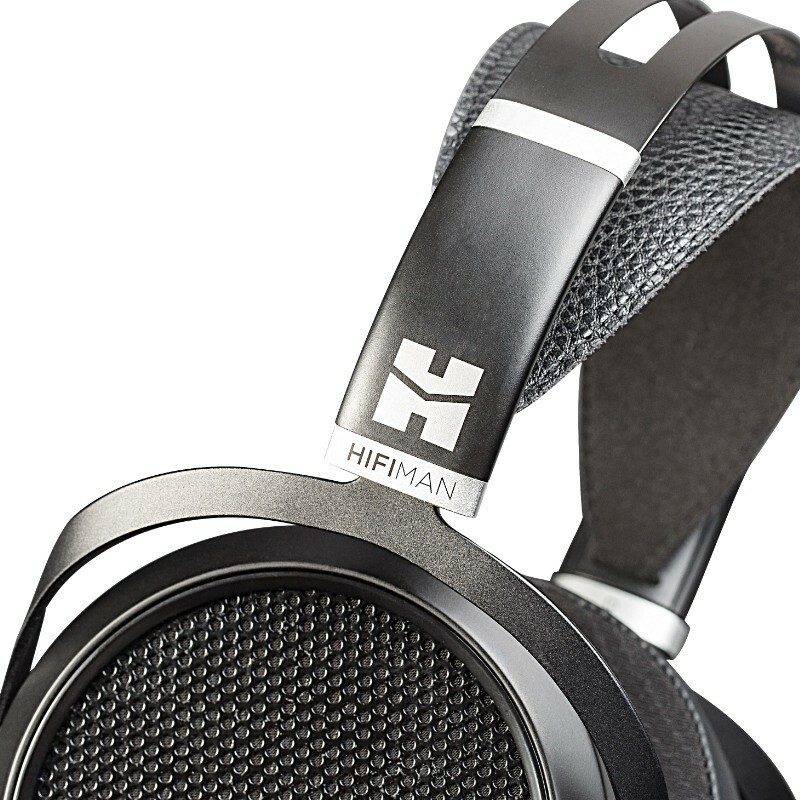 As with all new HiFiMan products, the HE6SE features 3.5mm headphone connectors that are angled at 10°, thereby lessening the pressure points associated with straight-angled connectors. These pressure points sometimes stress the connection, but the new design ensures a solid, reliable, and long lasting link between the headphone and the cable. 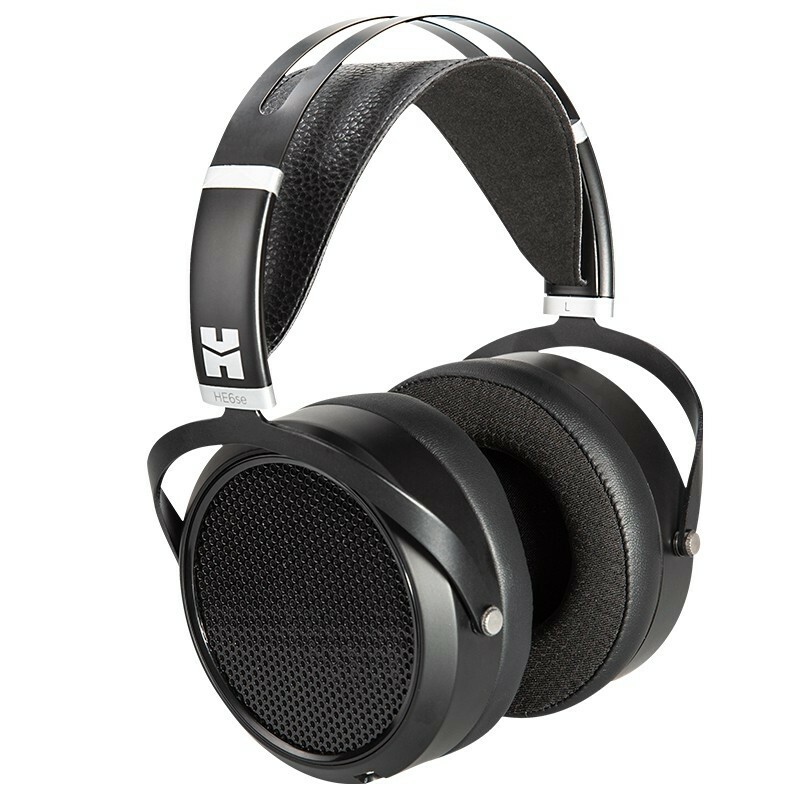 In addition to updating the connector and headband, HiFiMan elevated the aesthetic appeal of the original by adding a new gun metal gray satin finish that is elegant and visually appealing. The new HE6SE maintains the original model’s exceptional sonic characteristics, in particular its wide, natural soundstage that puts the listener in the best seat in the house. Imaging and depth are neutral, staying true to the artist’s and producer’s intended sound.